I'm going to lay it all on the table here to make my train of thought as clear as possible, and back up my statements with source material. I spent way too much time on this already, so I might as well post it! Here's a Scryfall search showing all creatures with the Vampire subtype. Of them, thirteen (a mere 5.8% of all vampires) have an additional race subtype. 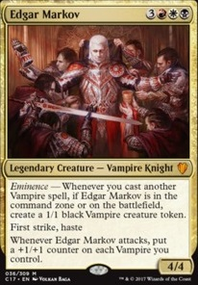 Of those thirteen, three are undead Vampires ( Vampire Revenant , Nirkana Revenant , and Skeletal Vampire ), four are from the Eldritch Moon block and are Vampire Horrors ( Weirded Vampire , Voldaren Pariah Flip, Stromkirk Occultist , and Stromkirk Condemned ), and four were printed before the Grand Creature Type Update (hencefore GCTU) ( Vampiric Dragon , Vampire Hounds , Mirri the Cursed , and Irini Sengir ). 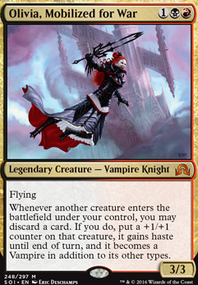 The final two are Aetherborn Vampires from Kaladesh ( Yahenni, Undying Partisan and Gifted Aetherborn ). All of this points to Vampires with two races being the vast minority (again 5.8%) of all Vampires ever printed. Aside from the pre-GCTU Vampires, they all have set-specific reasons for having two racial subtypes or are undead (which seems counter intutive as I've always considered Vampires to be undead already...but I digress). Here again (for posterity) is the link to the GCTU Announcement. This clarifies what the stance is or R&D in their approach to creature subtypes. From the article, "...we implemented the "race class" model for Magic creatures..." This establishes a baseline for every single MTG creature from September 2007 onward. Elf Druid, Human Warrior, Zombie Knight, etc. This is a framework for card design. I want to be clear, its a guideline, not a hard and fast rule. 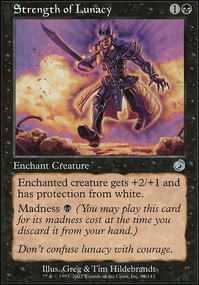 In general, they wanted to keep it simple as part of the New World Order of MTG which you can find in an article here. While the article doesn't explicitly state that creatures typing is part of the NWO, it can be inferred from it that simplicity is important in MTG going forward. With that in mind it only makes sense that they would try very hard while designing cards to keep to the "race class" system for both consistency and simplicity. Are they never going to print a card with two races? Of course not, as you mentioned Frilled Mystic and as I mentioned Vorel of the Hull Clade . Wizards isn't afraid to work outside their own general guidelines if it suits their purposes, fits with the lore (this one is important for this argument), and doesn't unbalance the game. By your argument, every Vampire would have the "Pre-Vampire-Race Vampire Class" e.g. Elf Vampire Druid, Human Vampire Warrior, Vampire Zombie Knight. Could they do it? Sure, but it goes against R&D's stated goal for what they want for MTG going forward by adding needless complexity (and letterhead) to cards. Your example of Ahn-Crop Invader brings up an interesting point though and I have a thought about it. Let's use some cards with current links as examples. For you side I produce Marauding Boneslasher . A Zombie Minotaur 'Race Race" just like your example. For my side I produce Merciless Eternal . A Zombie Cleric "Race Class." 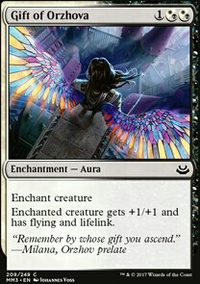 I think what this shows is that when Wizards does put two races on a card it is unlikely be two "Common" races. E.g. Zombie Human, Elf Goblin, etc., unless there are extreme circumstances (Looking at you Vorel). Again I think it comes back to complexity. If every undead or mutated creature had to state its pre-death/mutation type, there'd be way too many of the core tribes in the game. The vast majority of Vampires and Zombies were originally humans judging from their art. By giving cards like that the Human subtype, Humans as a tribe would become overly powerful simply from having a large pool to draw cards from. Keeping the number of races/classes on a card to a minimum could potentially be balance related. 1) Multi-Race Vampires are small percentage of all Vampires ever printed. 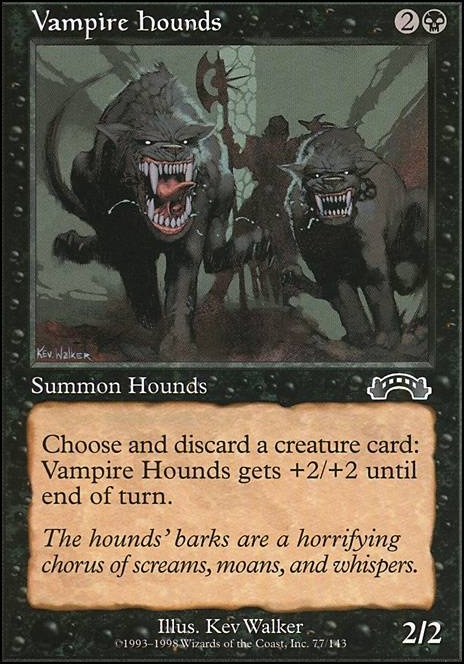 How do you get enough creatures to discard to Vampire Hounds? Oops, did not realize Tormentor counted as Black/Blue. The more I know I guess. 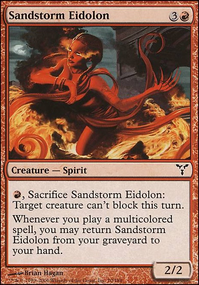 Voldaren Pariah is great, especially in edh. I see no reason not to play her. She does work a lot better with more sac enablers though. I was running Gnaw to the Bone over Moment's Peace, but The more I playtest against the meta, I've realized that the card that the deck wants is actually Moment's Peace. 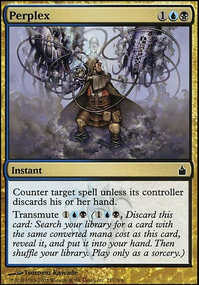 I was looking at the modern variant of dredge, and saw that they ran Gnaw to the Bone over Moment's Peace. This is because Modern Dredge runs differently. I Delve, they don't. So it's hard to keep the creature count in grave so high. I knew about the card, I just thought something better existed. I mentioned that Wild Mongrel was bad for this deck in the description, and Vampire Hounds is worse. Running a card that nets me card disadvantage is bad, even if I'm playing slightly above curve. Those two are probably the best Madness Enablers in the format. I don't play Madness, so they're not good here. Fa'adiyah Seer. Holy Crap. I did not know this thing existed. Yes. I realized that you almost never draw the card. When possible, you always dredge. You always get the card, never discard, and you now have a card to feed back to grave. When impossible, it helps dig for something to dredge with. And if you see it in grave, you pick it back up. Yes. Last Rites does seem ridiculous. Seems really good against Black, Teachings, Blue decks that aren't Delver-based aggro, and maybe even Blitz. Gonna find room for it in the side somewhere. Usually, you need some kind of splash to make TE decks work. Mono black just does not offer enough explosiveness recursion, or anything really. 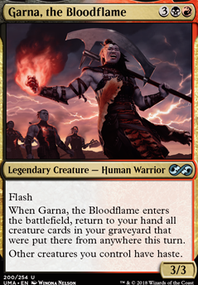 I have seen green for a more dead dogs (Vampire Hounds, Wild Mongrel) archetype, red for Gathan Raiders and Faithless Looting, white for Auramancer and better Sideboard.